There are so many beautiful clothes on the racks right now, it is becoming a real struggle not to put everything on ASOS into my shopping basket and hit the checkout button! 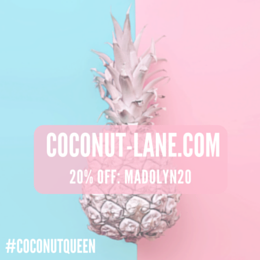 I posted a Spring Time Beauty Wish List a few days ago and so I thought that I would share a few fashion pieces that I have also been lusting after. Caution – these products are dreamy AF. 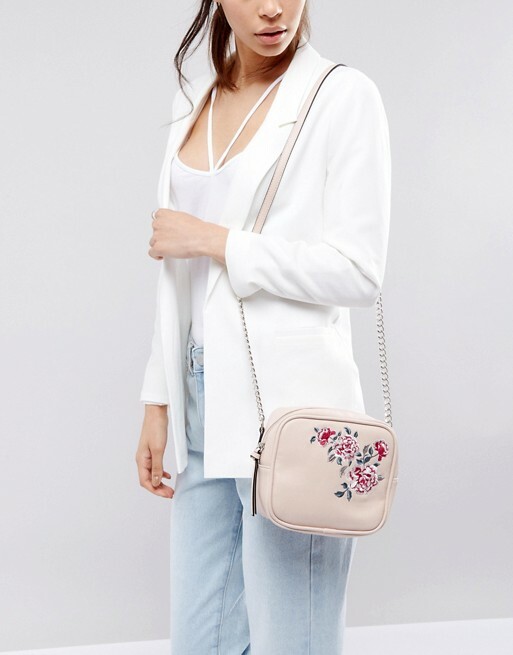 I am in love with this New Look Embroidered Camera Bag It is only £15.99 and looks like it would be a real spring staple. It is advertised as a camera bag, which is ideal for bloggers and photographers to carry around, however, I am sure that it would still be a cute little shoulder bag.. I love the embroidered detail and think that it would be a perfect transitional piece to take into summer. 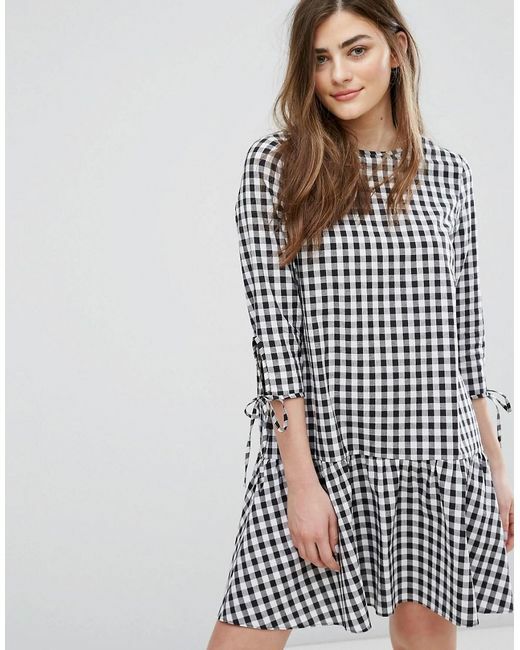 I love all of the gingham pieces that are around at the minute and think that this New Look Drop Waist Gingham Smock Dress is such a cute and pretty style. I love the tie-string detail on the sleeves, and think that it would be lovely paired with vans and a leather jacket for a cool spring time look. 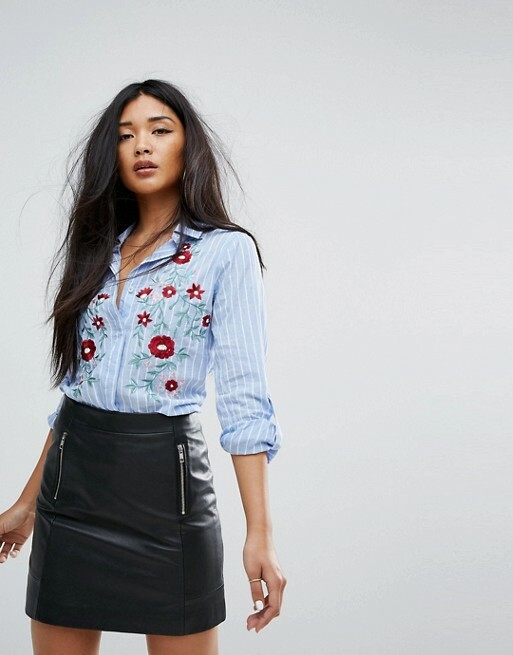 I think that this ASOS Wrapped Tea Blouse With Embroidery is just perfect. 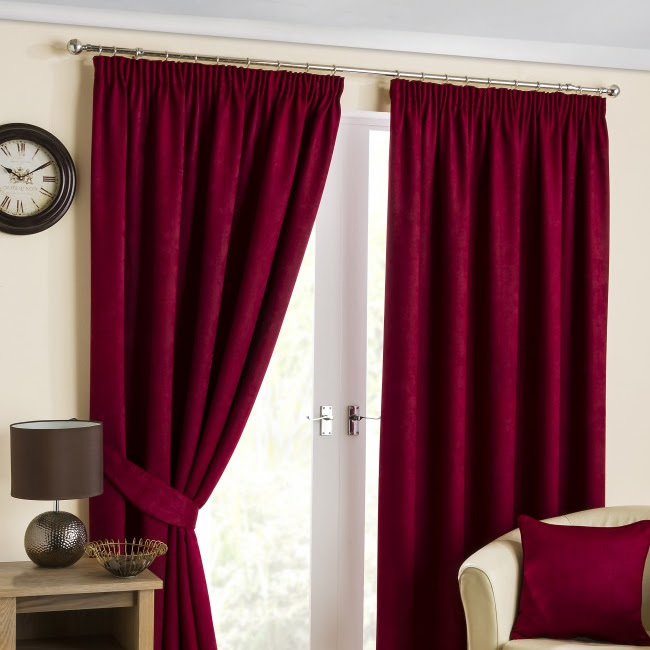 It looks like it would be great for petit ladies like me and I think it would be so easy to style. The blue detail makes it ideal to wear in both spring and summer. 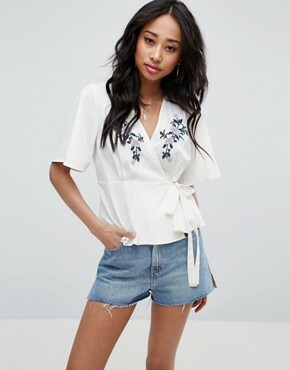 This ASOS Ruffle Blouse looks so comfy and casual and I can imagine that I would get a lot of wear out of this, not only here in the UK, but also as a holiday garment for later on in the year. I love how feminine the float-y sleeves are; yet it remains really modest with the high neck finish. 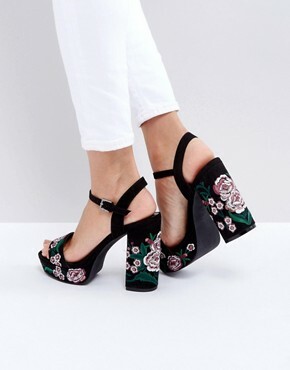 These New Look Embroidered Platform Heeled Sandles give me serious Spring/summer vibes. I love the whole nineties feel and think that they would look great with so many outfits. I have been looking for some fitted trousers that would be suitable for work, yet also wearable for smart/casual social events. 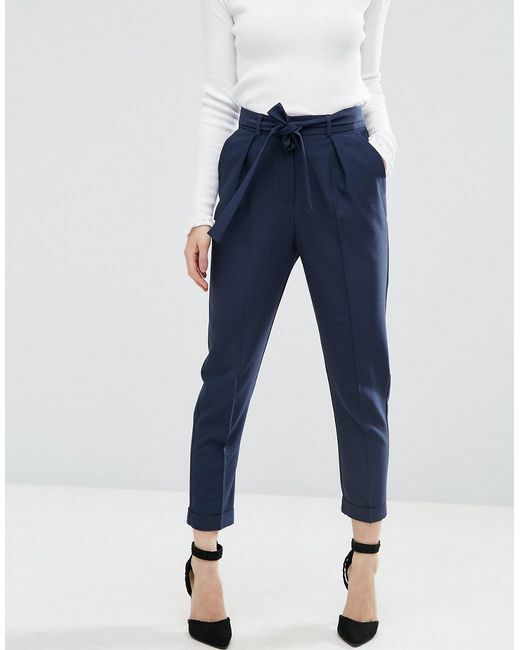 I love these ASOS Woven Peg Trousers and think that they are the perfect pair. As the weather gets a little warmer, I like to wear a little less in bed and these New Look Floral Satin Pajama Short Set look so lovely and cute. A perfect little set that would cover me up but not make me too warm, and the floral pattern is so cute! What's on your spring fashion wish list?